Dr. Kelleigh Head (pronounced “Kelly”) is a Licensed Psychologist in Richardson, TX. 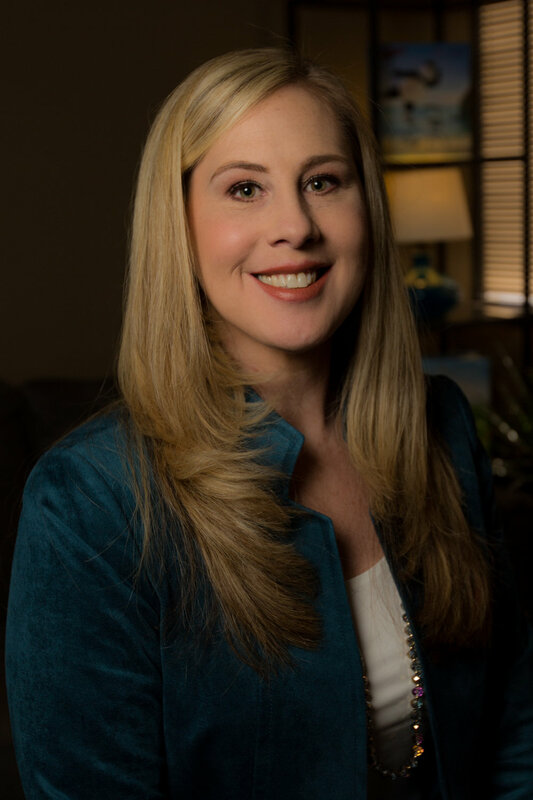 She is a graduate from the University of Texas at Dallas and Argosy University Dallas with a doctorate of psychology in clinical psychology (PsyD). She has been fortunate in her employment and practicum placements to work with a variety of clients and disorders (Major Depression, Bipolar Disorder, and Anxiety Disorders). She works in a Cognitive Behavioral Therapy and Solution Focused manner. She also conducts various Psychological Assessments for the purpose of diagnosing Learning Disabilities, Differential Diagnosis, and pre-surgical or medical psychological evaluations. She currently supervises clinicians in the Post-Doctoral and Pre-Doctoral roles. Dr. Kelleigh Head practices at Richland Oaks Counseling Center, which is a casual and welcoming environment. ROCC has been in practice since 2012 and works to create an atmosphere in which children, adolescents, and adults feel comfortable talking about any issue they choose to address. ROCC offers services in Spanish and has evening and weekend hours. Now accepting Blue Cross Blue Shield and Cigna insurance.